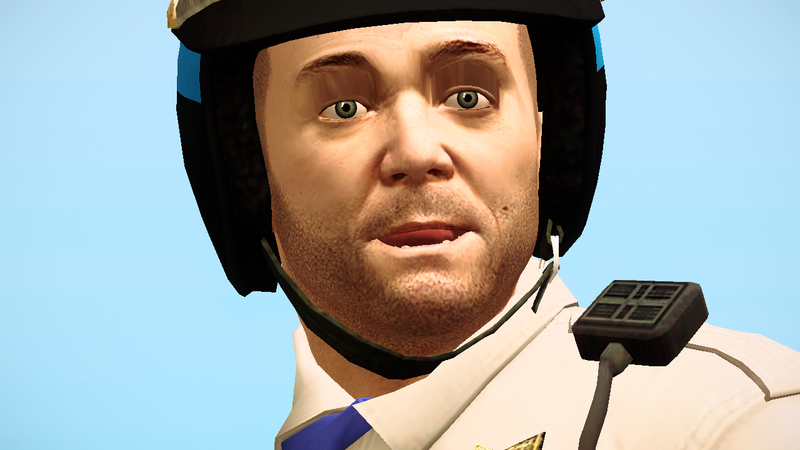 M4k3 mods: [REL][V]Michael De Santa - San Andreas Highway Patrol unifrom. 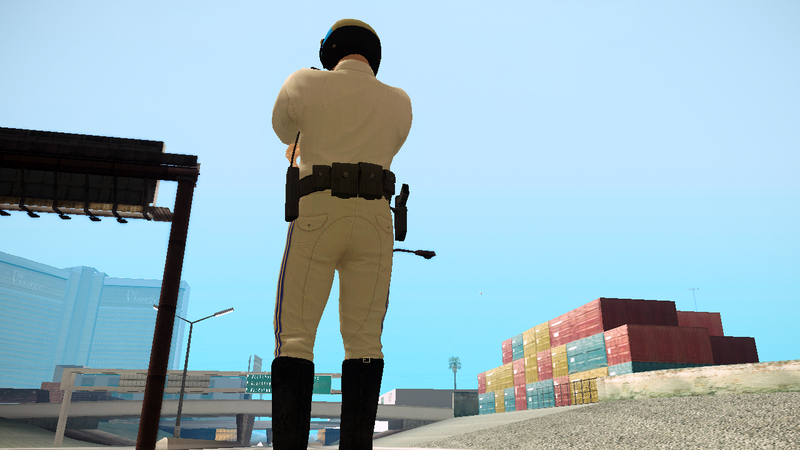 [REL][V]Michael De Santa - San Andreas Highway Patrol unifrom. 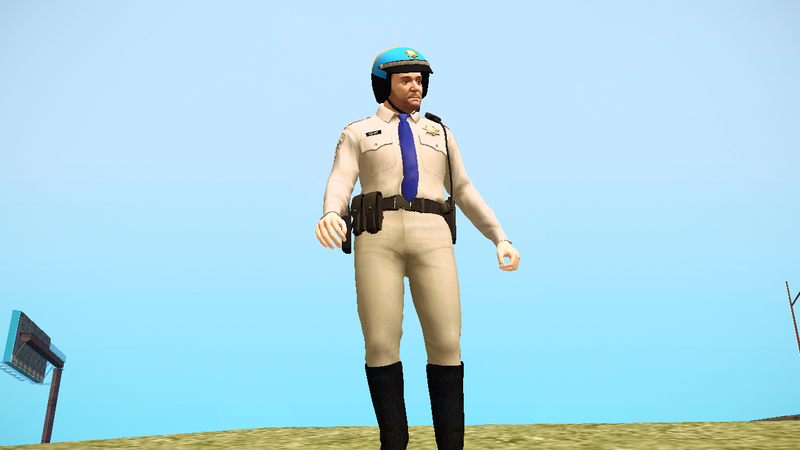 Michael De Santa in San Andreas Highway Patrol uniform from GTA V for GTA SA. Converted to GTA SA and rigged: M4k3.